Many delicious recipes are already a part of Anna restaurant. 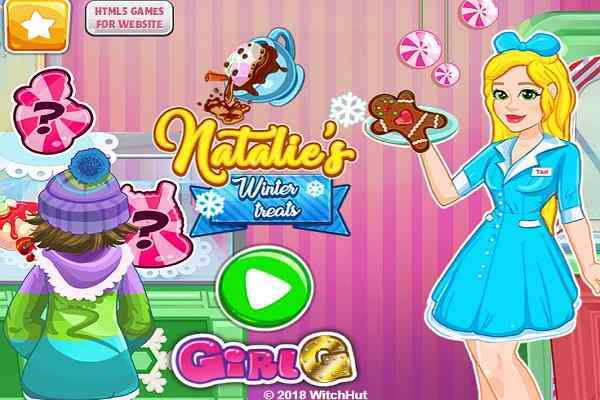 However, today she is planning to prepare an extremely tasty zucchini soup with the help of her own recipe in this popular free online cooking game for girls. Pick all the needful utensils from her kitchen and help her to cook this new and exciting recipe. You are advised to follow all the indications and instructions step by step to ensure the better result. The completion of this lip-smacking soup includes a few simple and easy-to-follow steps. 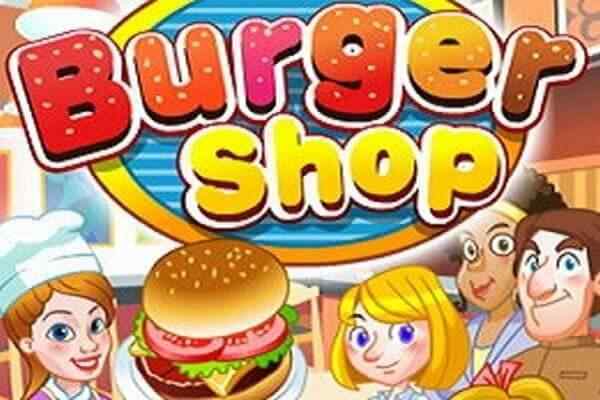 Start this cool flash game with cutting the sausage and frying it in a little bit oil under the supervision of widely recognized cook ? Anna. Once you are done, also add some condiments, the water and the other chopped vegetables to prepare the soup for her customers. 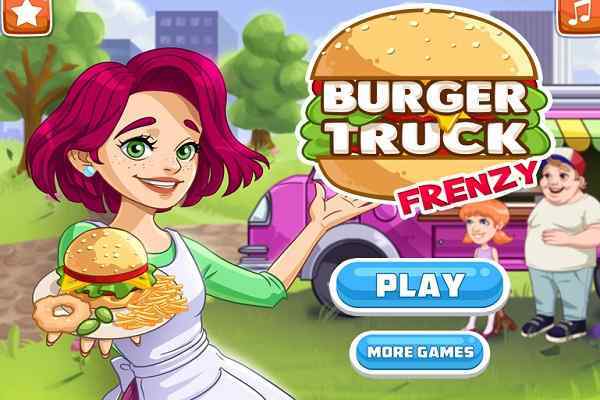 Let play together this very brand new online kitchen game with one of your favourite and Disney most gorgeous princess, Anna! 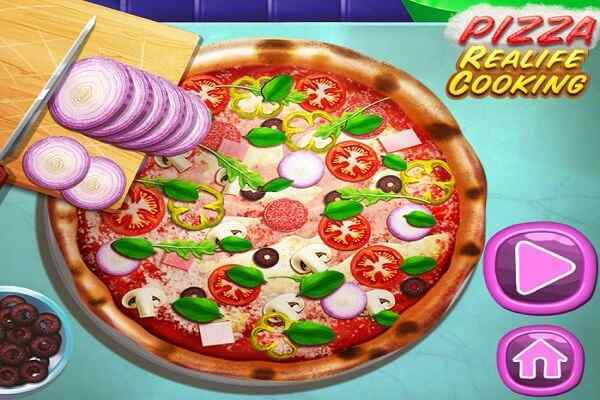 We hope that you will have huge fun in this amazing latest cooking game known as Annas Kitchen Zucchini Soup. Hurry up girls, Anna is going to create the real masterpieces today with the help of a few secret recipes! 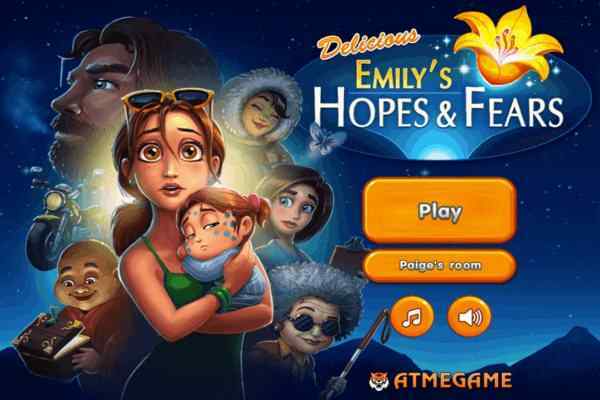 Join this wonderful game and get a chance to master all the subtleties of this unusual dish. You are lucky enough to learn all the complexities and subtleties of this famous cuisine by joining the lady in her restaurant. Spending a few minutes here will prove to be valuable for you. Follow the soup recipe closely and help her to surprise her customers by preparing a delicious zucchini soup together!